Teaching abroad comes with a host of opportunities, and perhaps challenges in places, but all the more worthwhile to your career and self-progression. As a teacher, you are most likely already used to the long seven-day week, the amount of overtime you are expected to do, and the lack of free time during term time. But for most teachers, there are deserving rewards at the end of the tunnel – knowing you have made a difference to the lives of the children you are passing your wisdom to. But perhaps you are at the point in your teaching career, where you want to feel more fulfilled, or you’re just beginning, and you want to understand the ropes of teaching; searching for international teaching jobs may be the exact opportunity to further your career and have the opportunity to live and work somewhere you may never have imagined. If you teach English in a school in the UK, you have an incredible skillset to utilise in an ESL (English as secondary language) school or summer camp. If you are on the hunt for ESL jobs abroad, English teaching jobs at summer camps can be found all around the world, from America to Dubai and Europe, where English is taught as a secondary language. So, if you’re considering teaching English abroad at a summer camp, here are some top tips for consideration to get you going. To work as an ESL teacher at a summer camp or school, you will need a TEFL certification, or one that is equivalent. To be qualified, you can take the course online or in person at a college. Before committing to a teaching course, do your research as there are thousands of classes to choose from. 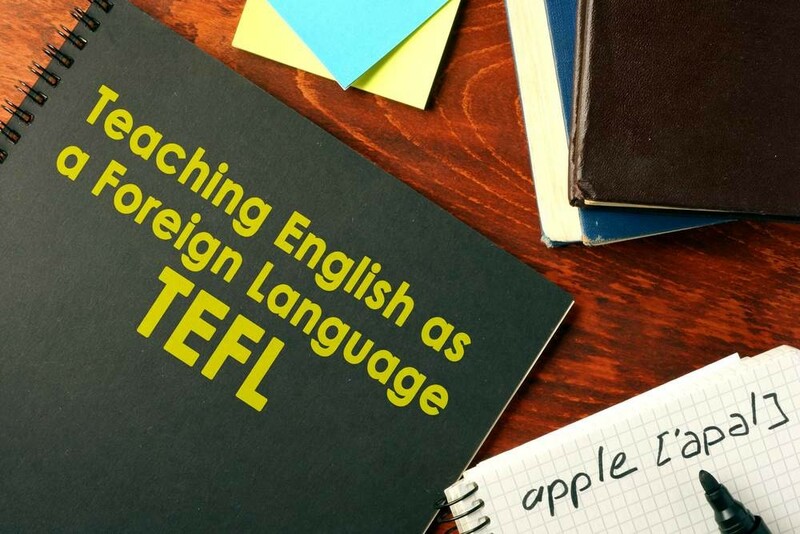 The two main teaching courses are TEFL and TESOL, so make sure to book yourself onto a course that is credited and recognised internationally, as without the accreditation, you will not be able to teach abroad. Working abroad shows an intuition to go outside of your comfort zone, especially if you teach in a country where they do not speak English as a first language. To a prospective employer, teaching abroad is a highly valuable asset and comes with a lot of exciting perks. 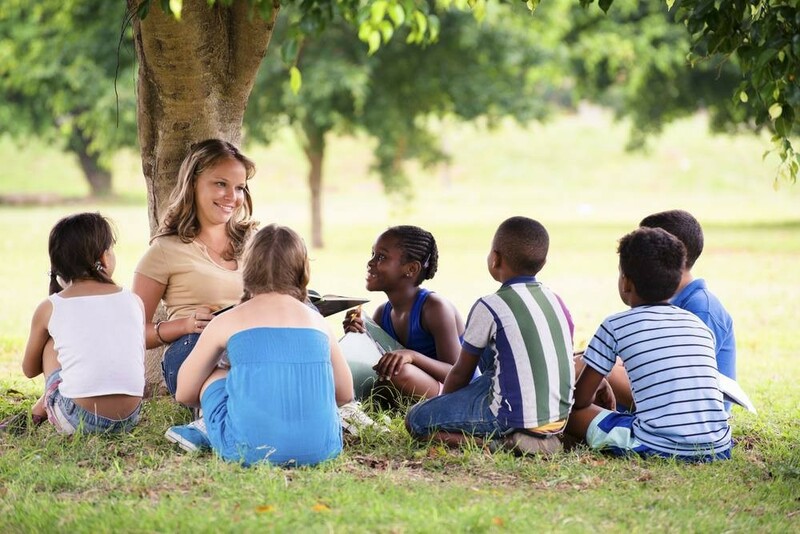 Teaching English at a summer camp will allow you to teach English for long periods of time, as most summer camps are residential and can last anywhere between 2-8 weeks, teaching children as young as 8 years old, and as old as 18 years old. And as difficult as it can be learning to understand the cultural educational differences between English and foreign children, your experience as a teacher will shine through and learning to adapt will become a key attribute to a potential employer, as working as a teacher or counsellor will demonstrate the fact you are disciplined, creative, a team player and motivated to pick up a new way of teaching quickly. 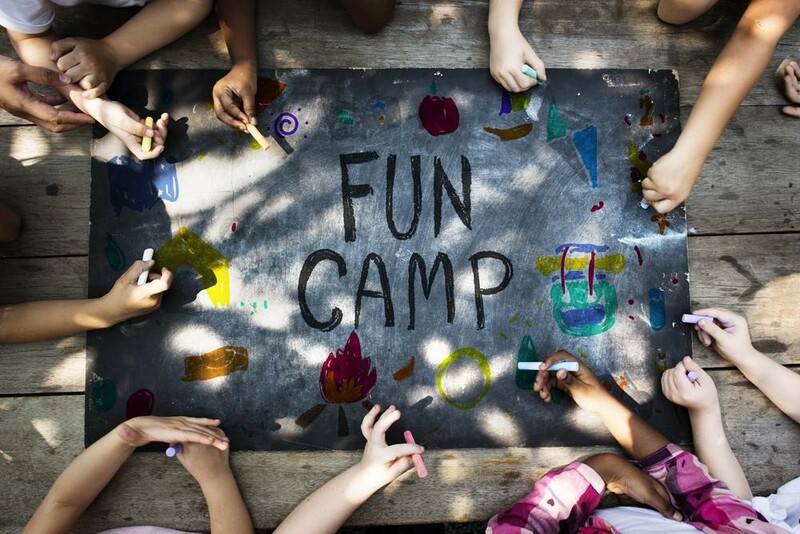 The idea of a summer camp is to be able to teach and for the kids to have fun. Summer camps tend to take place in countries where English may not be their first language but certainly taught. The entire experience is to encourage the children to speak in English with their friends and teachers, so after a lengthy 8 weeks of being away from home, they will return with a far more advanced vocabulary bank of English words. If it is your first time teaching at a summer camp abroad, you may be rejoicing to hear that you only teach for half the day, as the other half is for sports, arts and activities. Some camps may also take the kids out to local areas. Half-day of teaching doesn’t necessarily mean free time, as camps require a huge amount of staff to be hands on for organising events throughout, such as movie nights, pool parties and fun excursions. But when you’re not helping with running the camp, there will no doubt be extra time for you to wind down. If you're already familiar with Camp America, one of the most popular summer camps for English students and travellers to volunteer at, you will know that as part of your payment package, your room and board is pretty much covered. For most summer camps, you may have to cover your flights and some extra expenses, but it won’t be much. If you're looking for international teaching jobs, summer camps are a great place to start, as you will also be offered a salary – albeit not tons, but you will be able to save for travelling after you’re finished at camp or save it to go somewhere else in the future.